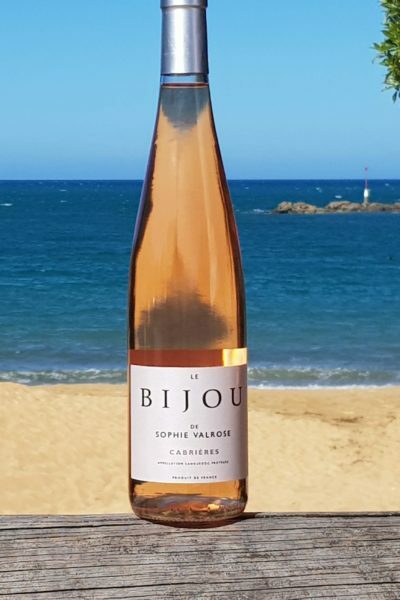 Welcome to Bijou Wine, where we create multi-award winning wines from the regions of Languedoc and Provence in the heart of the South of France. We produce wines with an excellent price-quality ratio, ensuring that our customers get high quality wines that are great value for money. Our wines reflect the unique climate and volcanic soils of the vineyards and the low-yielding bush vines provide greater depth of flavour. Our focus is to make truly authentic wines that are delicious, elegant and complex. Thanks to our team of talented growers and winemakers, we have achieved exactly that and we can’t wait to share them with you. We work in Coteaux d’Aix en Provence, Pays d’Hérault, Cotes de Thau, Cabrières, Saint Chinian, St. Guilhem le Désert, Coteaux de Béziers, Costières de Nîmes, Côtes de Gascogne and Limoux. We first began in Cabrières, a tiny and idyllic region in the Languedoc-Roussillon just 30km north from the Mediterranean. This charming little village is dominated by the Pic de Vissou, an extinct volcano that provides our vineyards with very unique soil types. It is the unique climates and terroir of the regions which give Bijou Wines their distinctive elegance, finesse and complex aromatics. 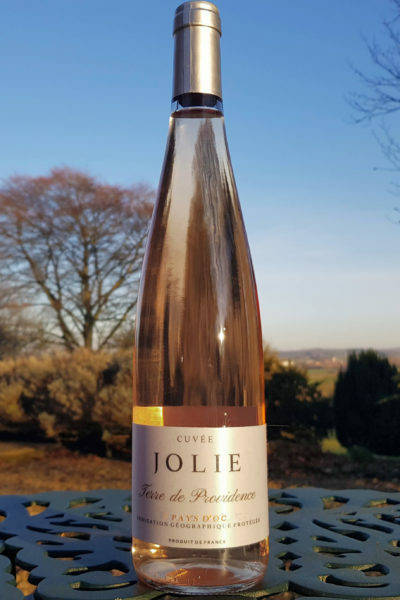 Bijou Wines produce all types of wine – red, white, rosé and sparkling – but we specialise in producing rosé wines that are pale in colour but full of character. They comprise the very best expression of our old and low-yielding Mediterranean grape varieties grown in their own unique regions. 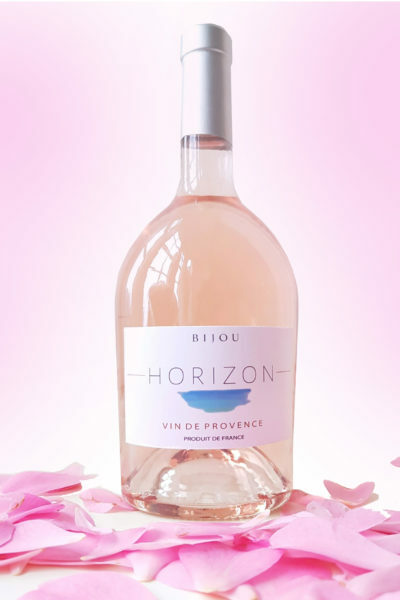 Our beautiful pale coloured rosés are inspired by the delicate colours and perfumes of Provence and have flavours of strawberries and cream, raspberries and pink grapefruit. The whites have notable aromatics with floral, mineral and fruit notes whilst the reds showcase expert winemaking with ripe, well-integrated tannins and red berry flavours. Bijou wines are also available in smaller formats, 1.5L pouches and magnum bottles, which means you can have twice the enjoyment!